Rotimi Amaechi,the Minister of Transportation, has confirmed that the Minority Leader of the Senate, Godswill Akpabio, will soon dump the Peoples Democratic Party, PDP, for the All Progressives Congress, APC. 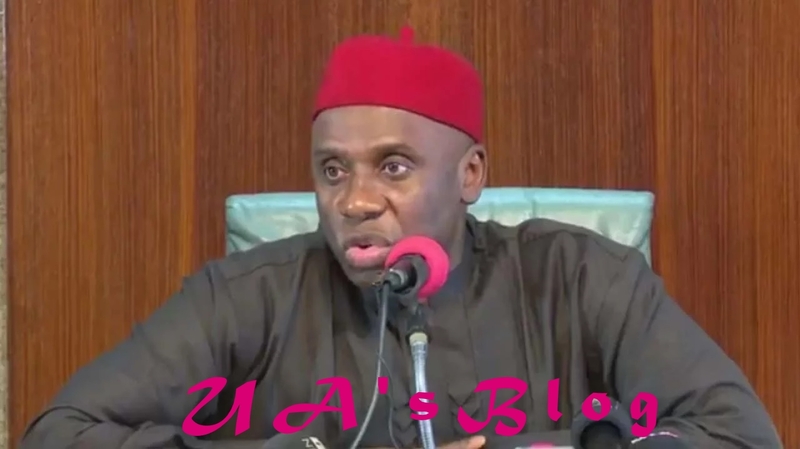 “I saw him and he confirmed but I don’t know about the date,” the report quoted Amaechi as saying. Akpabio was former two-term governor of Akwa Ibom State.